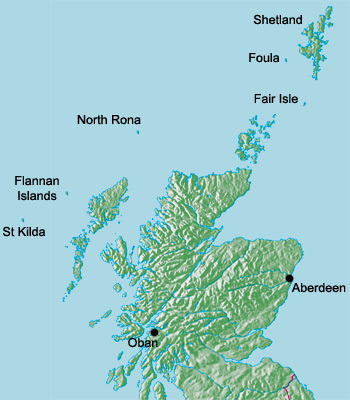 MM0NDX and EA2TA (MM0IBO) will be active from Great Cumbrae Island, IOTA EU - 123, 18 - 20 November 2016 as MS0INT. They will operate on 40 - 10m SSB, Digital modes. EA2TA, EA3NT, F4BKV, IZ7ATN, MM0NDX and SM0MDG will be active from Flannan Islands (IOTA EU-118) 18 - 21 June 2010 as MS0INT. They are will be active on HF Bands. 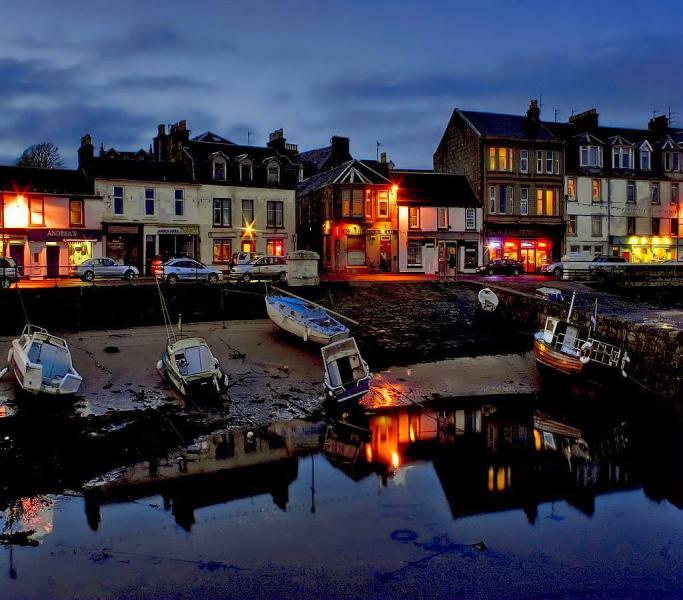 Stuart Street, Millport, Isle of Cumbrae. Author - John McLeish. Great Cumbrae Island. Author - wishiwerebaking. MS0INT. 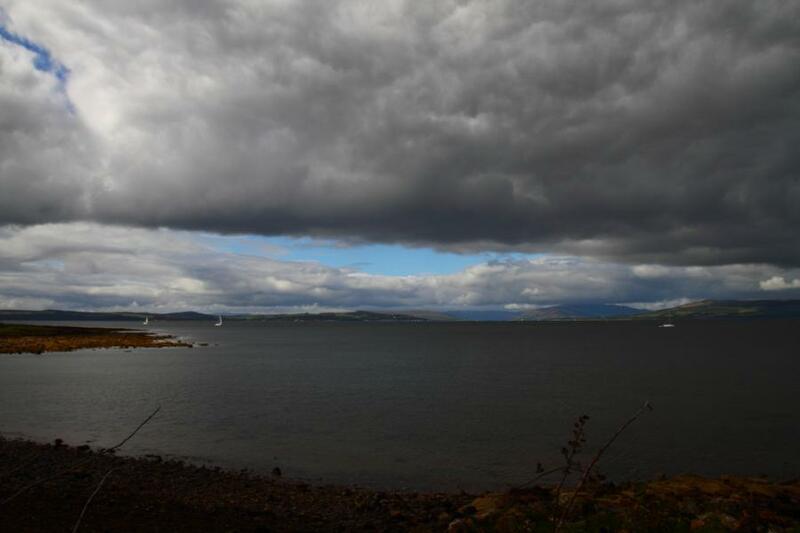 Great Cumbrae Island. Map.